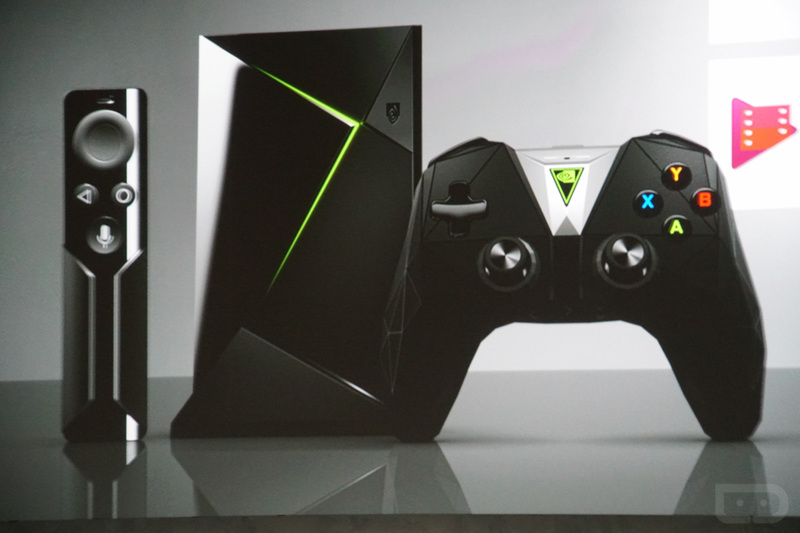 During NVIDIA’s CES keynote event, the company announced an upgraded SHIELD Android TV console. 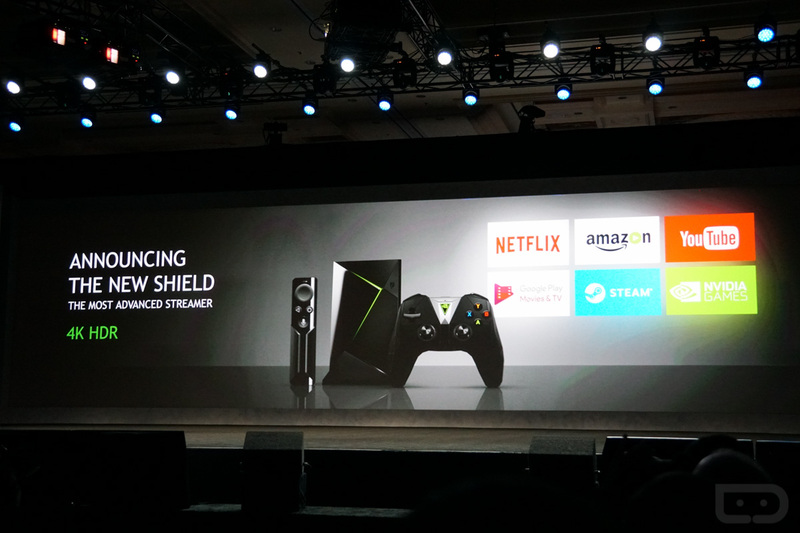 Offering access to 4K HDR content from both Amazon and Netflix, as well as Google Assistant (a first for Android TV), the new SHIELD Android TV console also comes with an upgraded SHIELD Controller, the same that was detailed in a leak from early December. 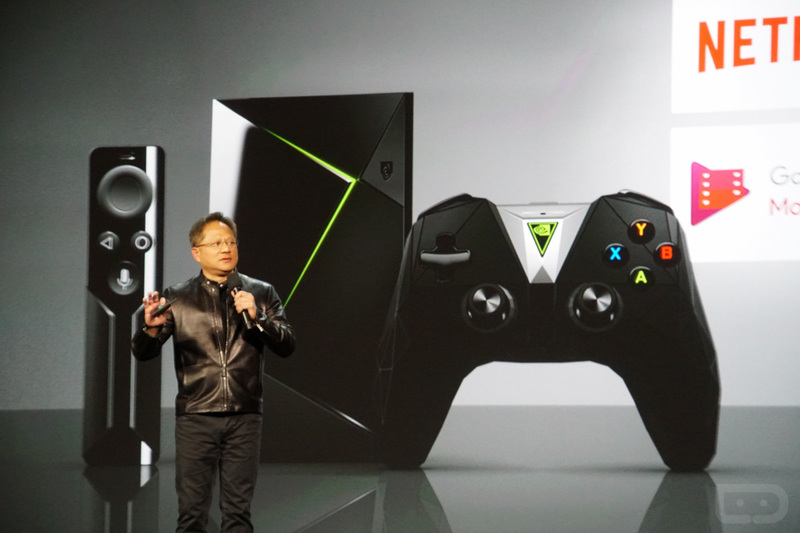 Additionally, NVIDIA announced the NVIDIA SPOT, which brings Google Assistant to every room in your home, all powered by a single SHIELD Android TV console. More info on SPOT here. 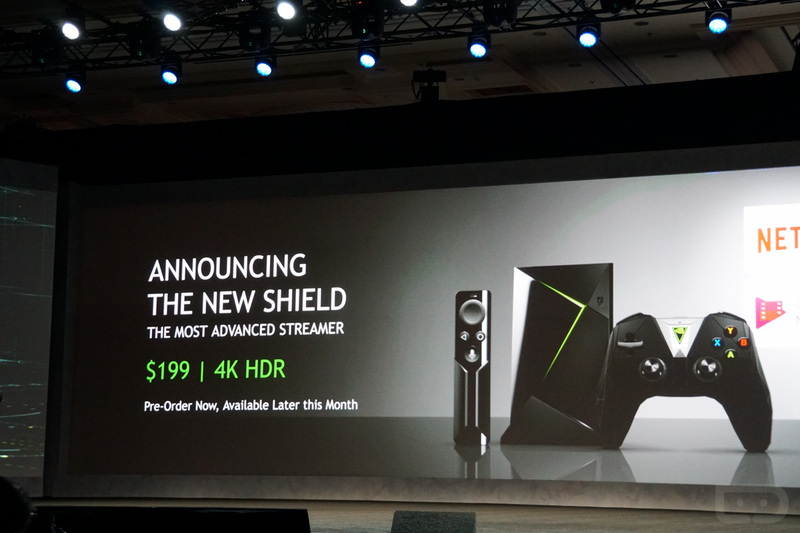 According to NVIDIA, SHIELD TV is available for pre-order now and will ship in the United States, Canada and select European regions in January for $199.99, which includes a SHIELD Controller and SHIELD Remote. SHIELD Pro will be available later this month with Controller, Remote with headset jack and 500GB of storage, priced at $299. For all current SHIELD Android TV owners, the features announced for the new SHIELD TV will come to current SHIELD device through an OTA software upgrade, available in January.